oo0oo (6 years ago) Inappropriate? RazzieMbessai (9 years ago) Inappropriate? lucas234 (9 years ago) Inappropriate? VoltisArt (9 years ago) Inappropriate? I am the original creator of this model, you can get it from my deviantART gallery under the user name RazzieMbessai. 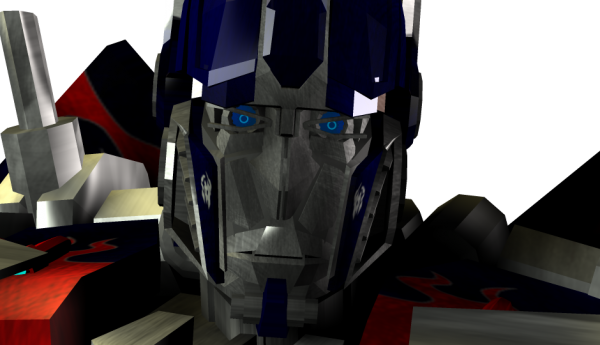 You can also find it by searching for "3D Revenge Prime" on the deviantART site. Claudio Italy (9 years ago) Inappropriate?